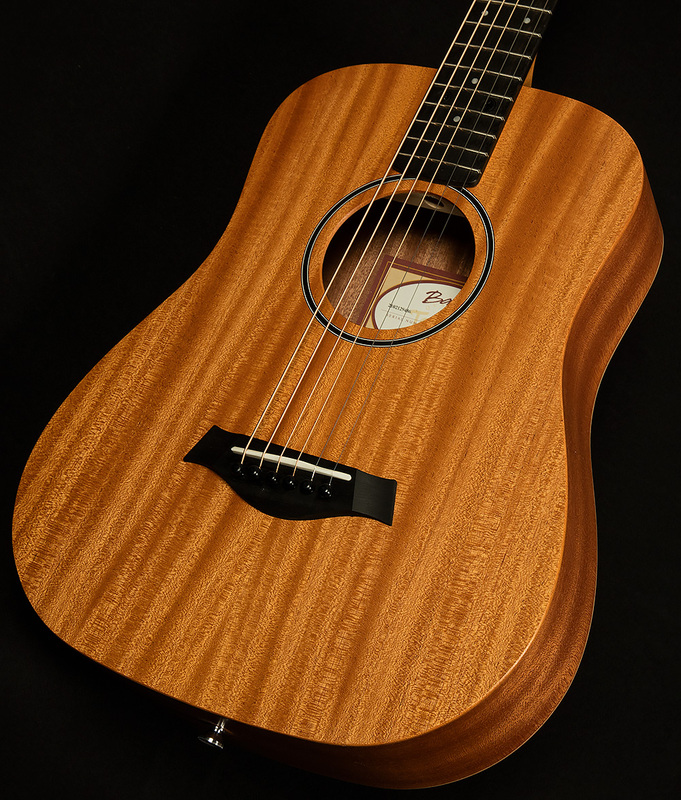 The staff at Wildwood Guitars is proud to present the Baby Taylor! Though the BT2 was originally designed to provide young whippersnappers with a comfortable guitar to learn on, it has taken on new life as a musical tool for players of all styles and abilities. 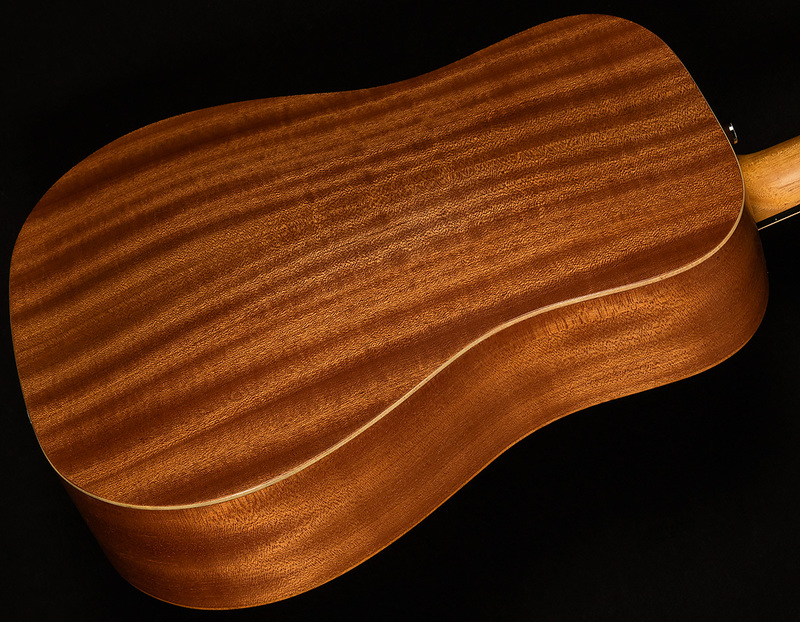 Its 3/4-sized body, short scale-length and thin neck provide immense comfort, while the solid top helps this it sound bigger than it has any right to! So, it would make a great guitar for anyone looking to help a young one start their guitar journey, but it can do so much more! Though it may only be three-fourths the size of a regular dreadnought, it's still a professional-quality instrument, and its smaller body gives it a unique timbre that has all sorts useful applications. You can put it in alternate tunings to add some unheard-of flavor to your tracks, tune it down to make it sound spooky and guttural, high-string it and use it as a lap steel, or capo it up high to get an octave mandolin sound. No matter what way you use it, the Baby Taylor is sure to be an inspiring companion to anyone that digs the Taylor sound.